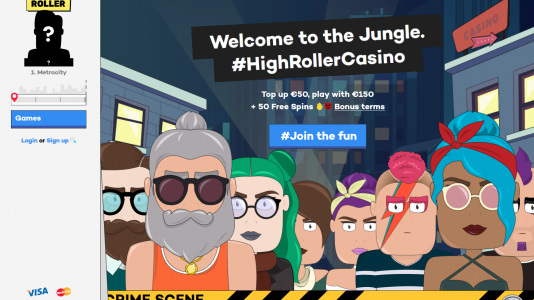 "Sister Casino to some well respected and established casinos"
Highroller Casino is a brand new online casino from GIG, the company behind Rizk, Guts, Thrills, Superlenny, Kaboo and Betspin. 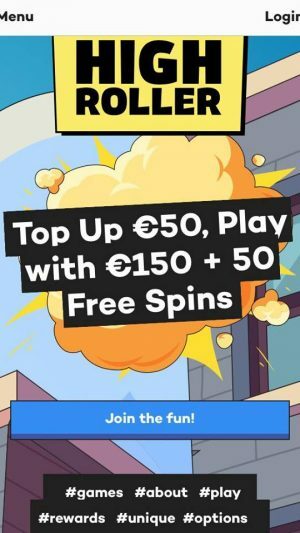 I met with their iGaming rep a few months ago where he explained this new concept of gaming (joining up, creating a persona, and “stealing” coins (bonuses) from other players, sounded intriguing and promising. 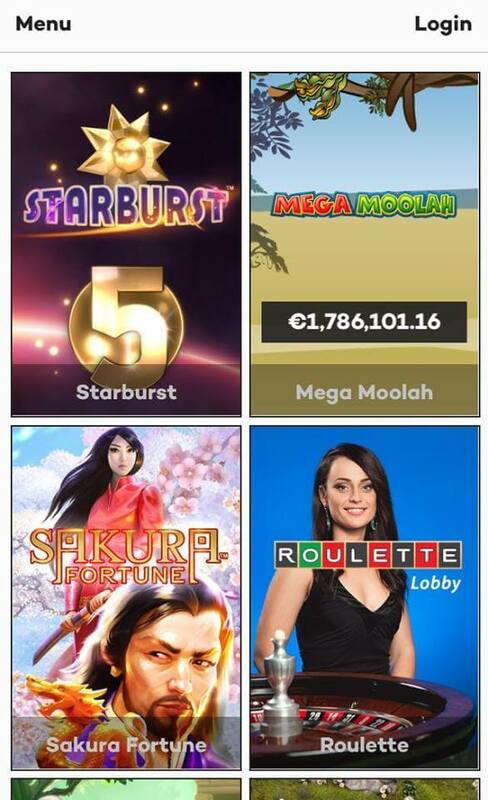 We are always looking for new innovative concepts from online casino operators. 50K euros in any 24 hour period. 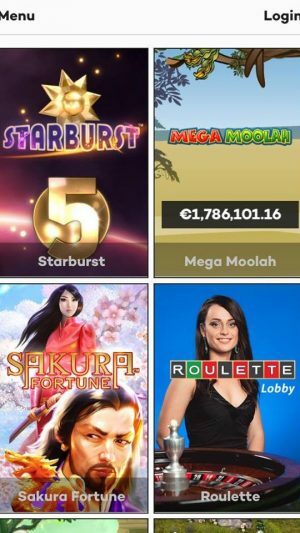 The Operators reserve the right to validate progressive jackpot winnings exceeding 200.000 EUR, or equivalent in any other currency, before any pay-out shall be processed from your Member Account. Any progressive jackpot winnings should be validated within 30 days. Meister Minions are our members who volunteer their time and effort to add their player data to our reviews. There is more information about them here: How to Become a Meister Minion. They have a pretty good layout of games via mobile. Signing up is relatively easy from here. 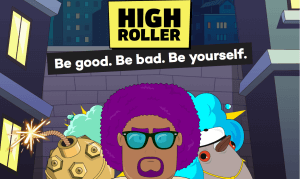 HighRoller Casino Terms and conditions Apply. So far we have been getting some good responses from players in our forum. 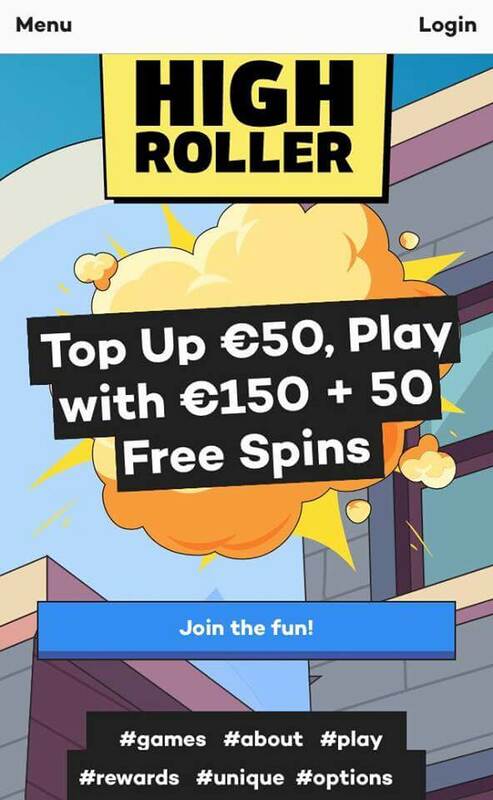 They are a casino with a unique concept directly connected to some of the best casinos in the business. I would recommend them to my friends.